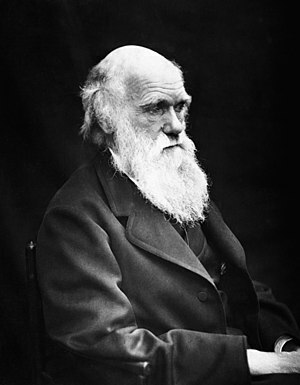 Charles Darwin, the main proponent of the Theory of Evolution, which was never proven true in the history of Science. Psychology. A subject that has so many principles and beliefs and claims and theories that are unbiblical and contrary to the teachings of Christ and the Apostles. The professor gave a big Yes. However, at his second question, which deals more about natural selection and how adaptation relates to it, I didn’t answer and let someone else do. I was hesitant, and at the same time avoiding the spirit of competition grow in my heart. 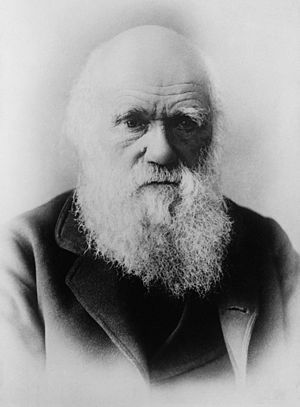 I was hesitant because in my heart if I continue to tell ‘theories’ regarding evolution, then maybe subtly I am becoming Darwin’s proponent by allowing others to wonder at his great unproven hoax. This is real life. I am a Christian living in an unbelieving world which blindly supports theories that are in direct opposition with biblical truths. These fallacies are required to be tackled and ‘believed’ in the classroom. Evolution and Psychology, I am not a big fan of them. Though yes, some of psychology isn’t harmful to the Christian faith and maybe even submit to it, but generally, it is still a man-made philosophy. I would rather go with the idea of Intelligent Design, which supports the Law of Creation as found in the first chapters of Genesis in the Bible. May God empower me, give me strength and wisdom that I may not compromise my faith – at all cost.